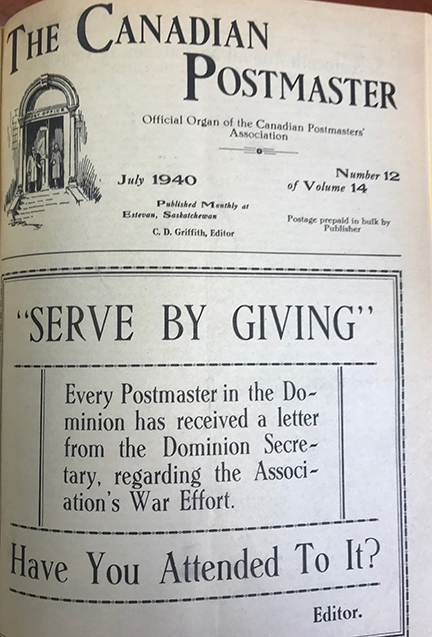 The CPAA has published and mailed out a newspaper for its members since 1926. 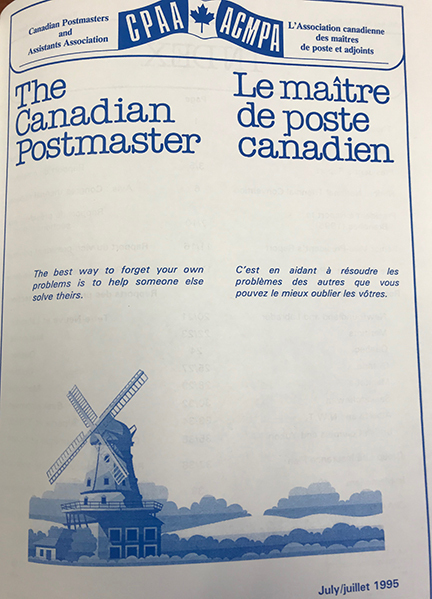 In the 1960s, it became fully bilingual. 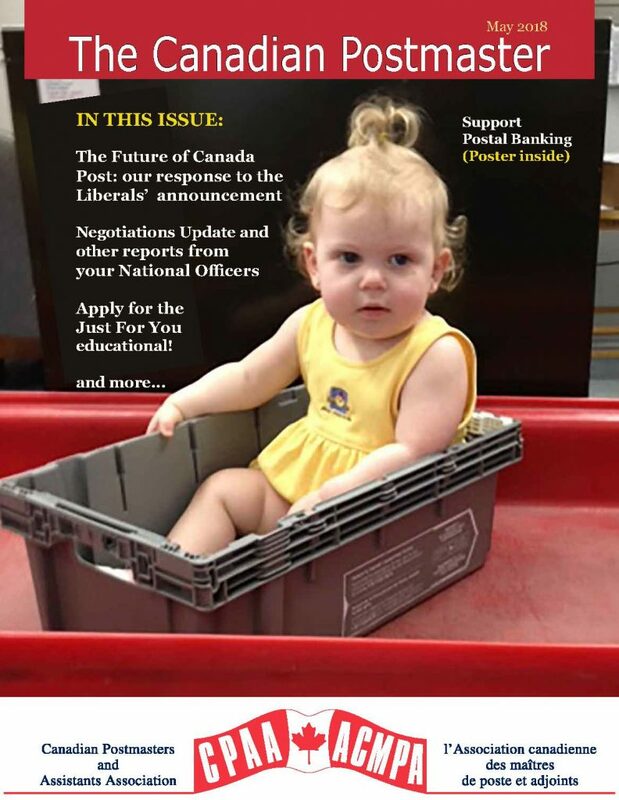 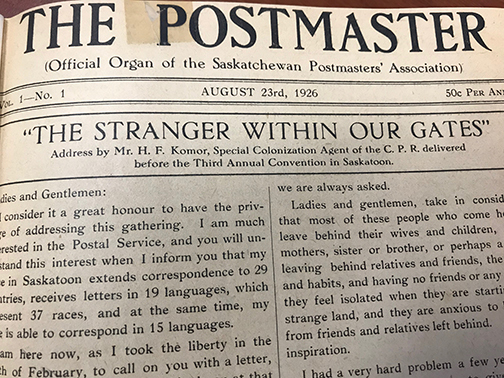 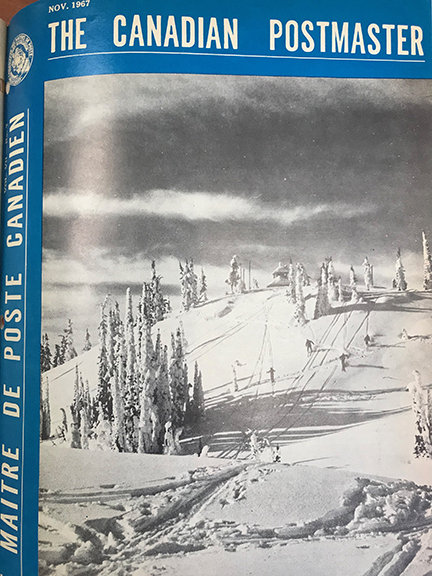 In 2018, The Canadian Postmaster was revised into a glossy magazine format.